Good to CU is about sharing our expertise, resources, and local market knowledge so you can serve your members with excellence. We're here to help support you and your members throughout their homeownership journey. Solve problems like high rates of loan defects and onboarding new technologies for your teams. Get training courses on-demand or watch live all year round on tons of mortgage topics. Improve yourself and your team, all from the comfort of your desk. Just as you are pledged to serving your community through expert financial services and community service, so is Genworth. Last year, Genworth MI employees volunteered 15,160 hours and that number grows each year. 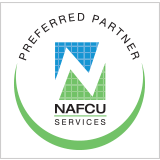 We are proud to be the exclusive NAFCU Services Mortgage Insurance Preferred Provider. 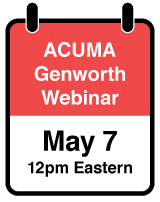 This partnership provides member Credit Unions access to our NAFCU GMILS (Genworth Mortgage Insurance Learning Series) web-based training series. View the 2019 calendar! 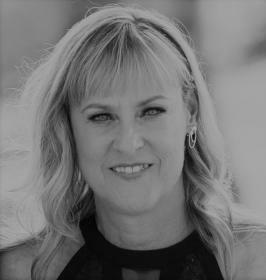 Melissa is a 25-year mortgage industry veteran. As the Credit Union Segment Manager at Genworth Mortgage Insurance, she delivers tools and resources that support our credit union partners’ real estate lending initiatives. Alan has worked at Genworth Mortgage Insurance for over 10 years. 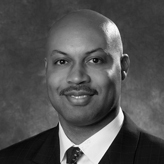 He specializes in Underwriting Ops Effectiveness with our Action Center with a focus on Credit Unions. 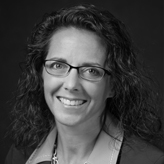 Veronica is a Risk Manager at Genworth Mortgage Insurance. Among other responsibilities, she supports the needs of our credit union customers to ensure everyone’s guidelines are met.